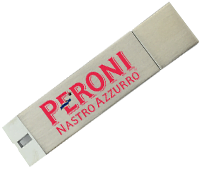 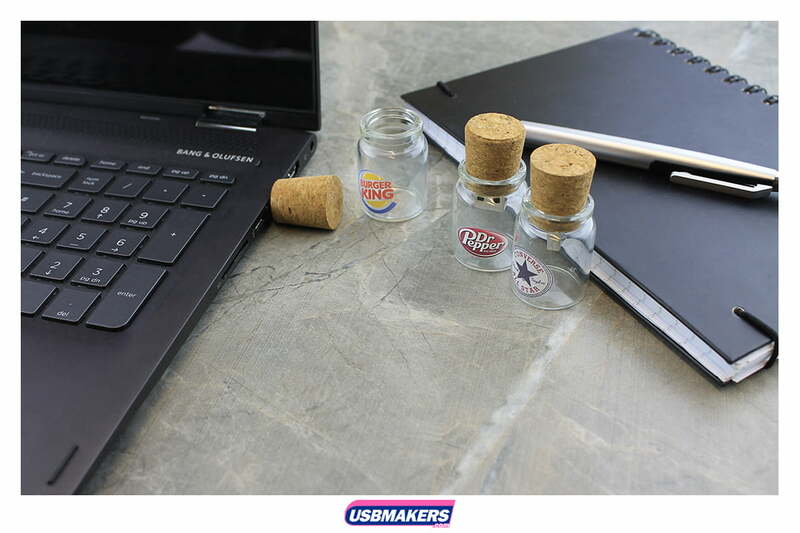 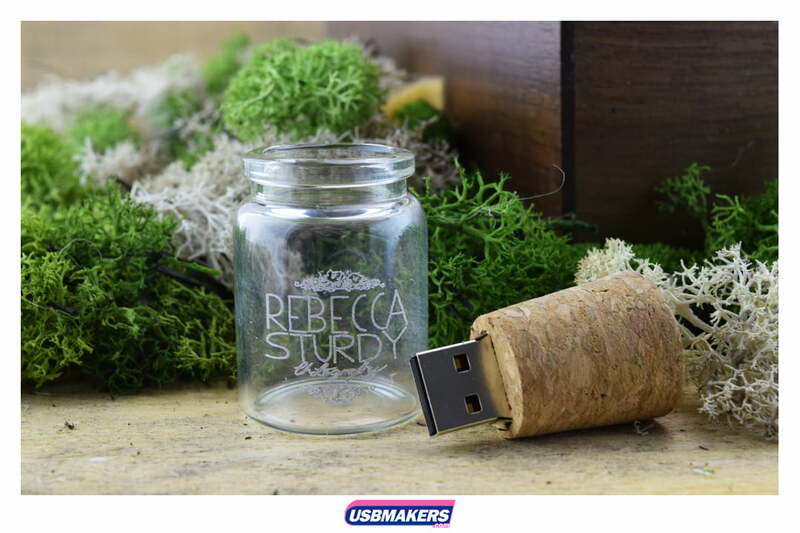 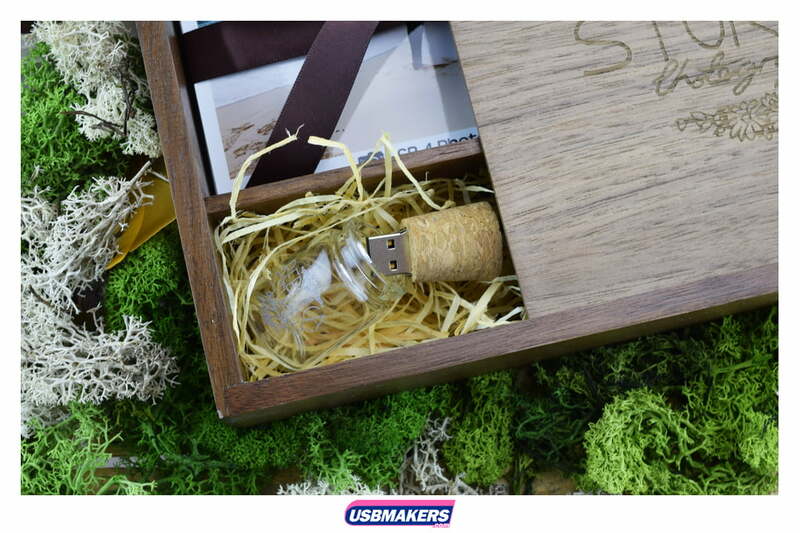 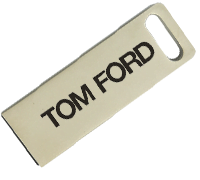 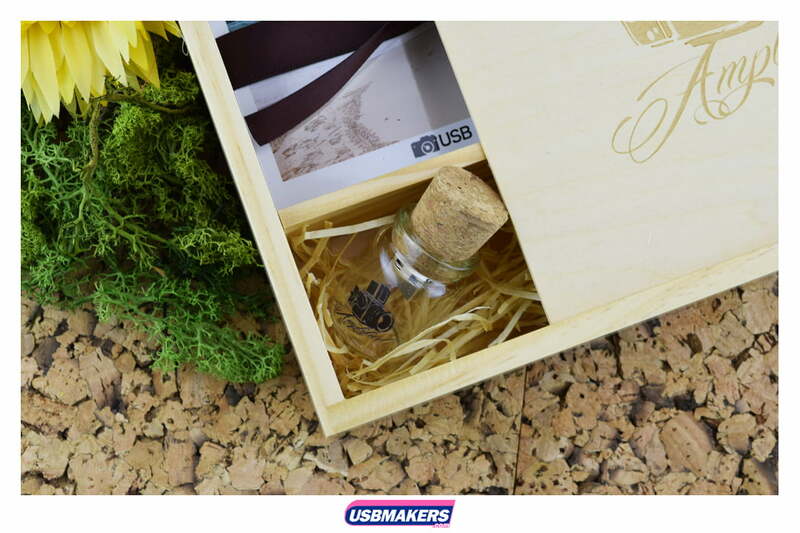 The Bottle USB Drive boasts a unique perspex surround and a cork top to hold the USB Drive in place, it provides a lovely signature for your brand awareness. 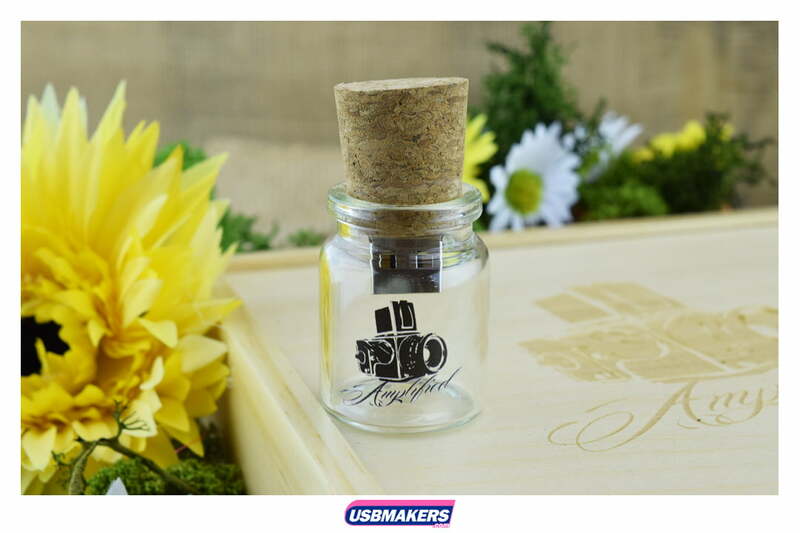 A brilliant design to send your clients a ‘message in a bottle’ in the form of the outstanding photographs from their special day. 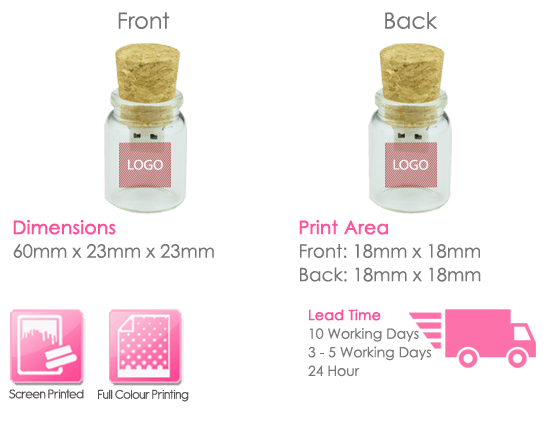 We can print your logo in 1-2 spot colours or full colour onto the bottle itself, one side only. 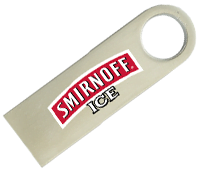 With a minimum order of just 10 units and available Next Working Day if required, the Bottle USB Flash Drive is a perfect choice to add something special to your client packages. 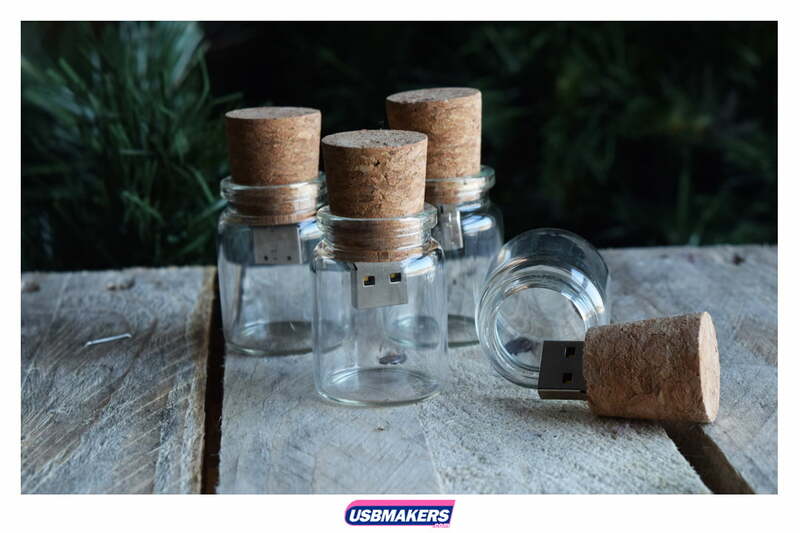 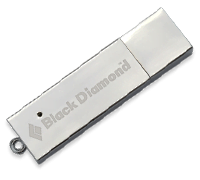 Add in some confetti or small flowers to the bottle for an extra touch of personalisation, the Bottle USB Drives comes individually packaged in a luxury black velvet bag, keeping the USB Drive safe and secure. 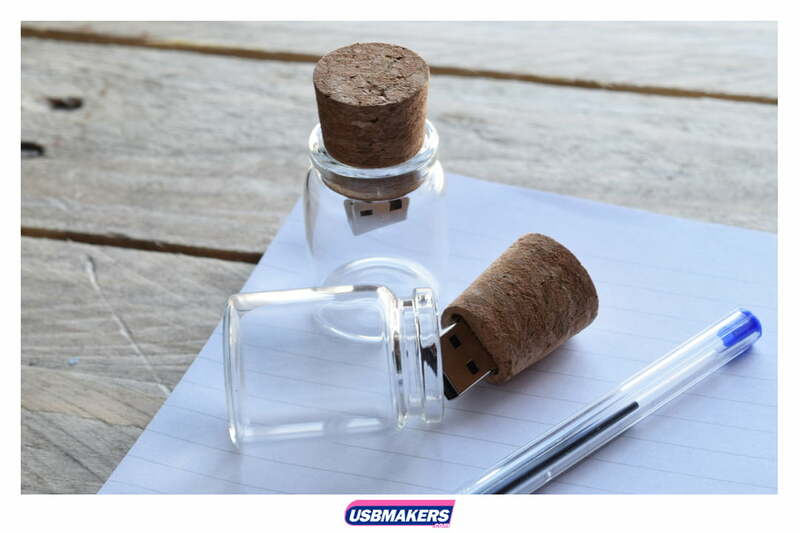 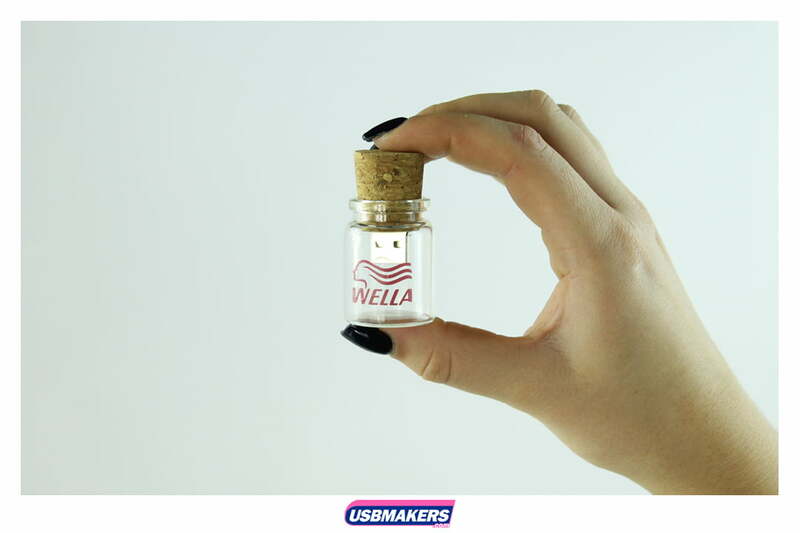 With USB Data sizes ranging from 128mb up to 64Gb, there are plenty of options available for your branding needs.